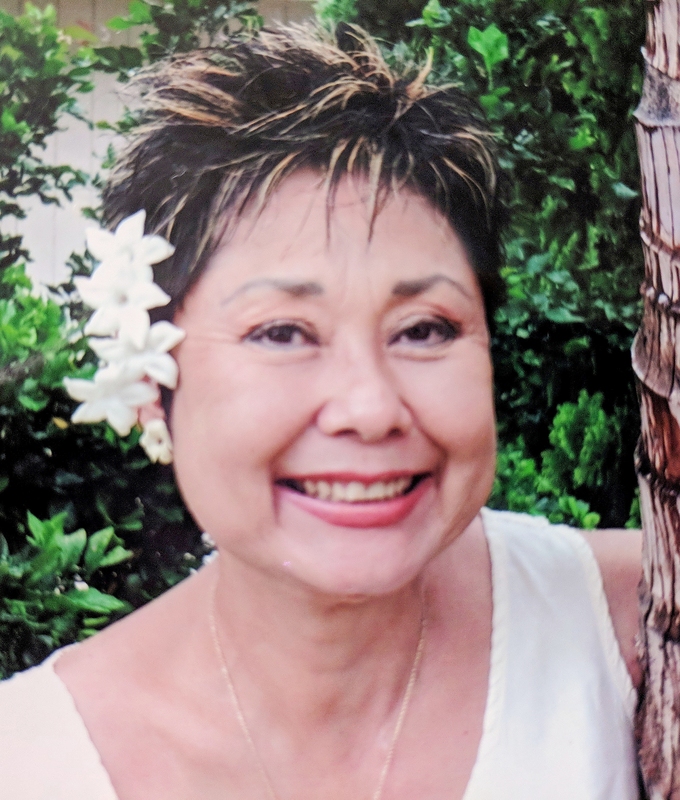 65, of Honolulu, died in Honolulu on Monday, February 12, 2018. She was born in Honolulu. She is survived by husband, Gregory Henderson; father, George Kanemoto; mother, Kazuko Higashide; brother, Clyde Kanemoto; aunties, Alice "Aiko" Shigeta, Jean "Asae" Hamura; also numerous cousins on Kauai. Family gathering at 9:00am; Visitation: 9:30 am; Public at 10:00am; Services: 10:30 am on Tuesday, March 6, 2018 at Borthwick Mortuary Makai Chapel.